Skippy Topaz Really dig the feel of this album and can't stop groovin' to Summer Somethin'.. Favorite track: Summer Somethin. Dj Bakerman (Athens) nice latin jazz release,well done!!! Favorite track: Calle de Cubo. Includes unlimited streaming of Tick Tock via the free Bandcamp app, plus high-quality download in MP3, FLAC and more. 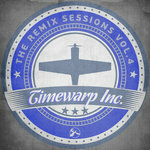 Get all 195 Timewarp Music releases available on Bandcamp and save 20%. 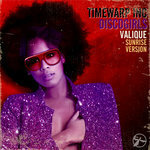 Includes unlimited streaming via the free Bandcamp app, plus high-quality downloads of Discogirls (Valique Sunrise Version), The Remix Sessions Vol.4, Afrodisiac, Pt. 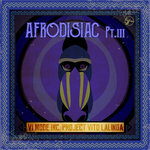 III, Freestyle 4 Funk 7 (Compiled by Timewarp), Fear of Highs, Vervain, Elephunky Trip, The Inside Man, and 187 more. , and , . The music on the album Tick Tock reflects the differences in tastes and styles of the members of the group. To guarantee a perfect mix all band members participated in the composing of each track. The result: an album with a variety of stories and moods. 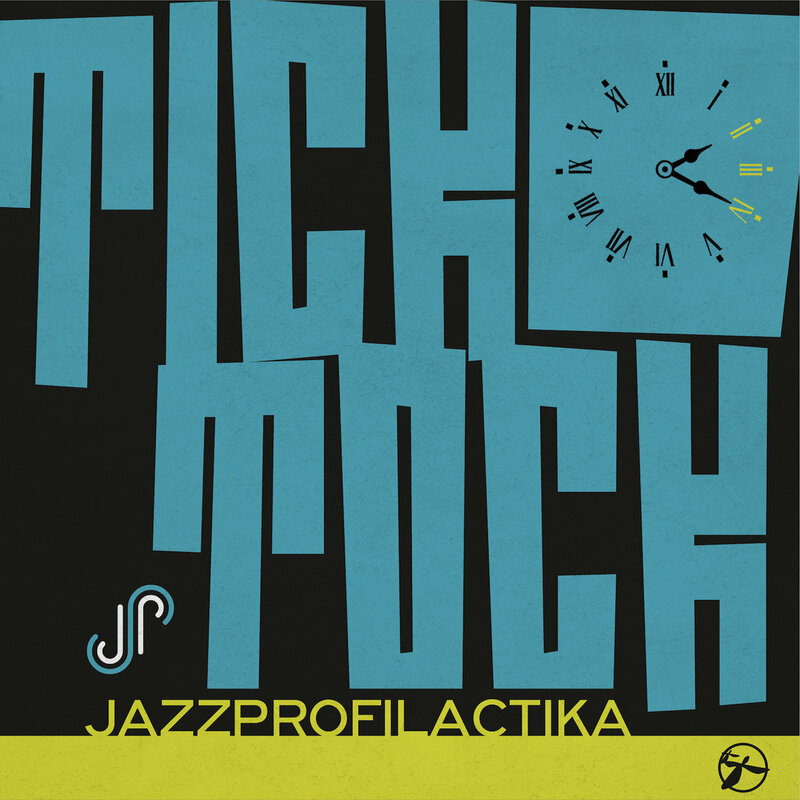 Why is the album called Tick Tock? The production process of the album took longer then initially imagined. This was in the first place due to the creative production methods they chose, as well as several personal circumstances among which the passing of Ivan Boyadzhiev, their close friend and the initial sound engineer and recording studio owner for this album. Time is relative ... some friendships absolute. For all Audiophile and High End enthusiasts we are happy to let you know that his album will be available in Audiophile format (24bit/48k) at our Bandcamp store and on a few more selected digital audio stores. JazzProfilactika are: DJ JIJO (Jivko Marinov) / Turntables & Scratching, Programming, ROEL HOLLANDER / Saxophones, Programming, NEYKO BODUROV / Trumpet & Flugelhorn, TSVETAN MOMCHILOV / Keys & French Horn. This album is dedicated to Ivan Boyadzhiev. Audiophile Analog Mastering: Angelos Timewarp Stoumpos. Timewarp Music is the premier record label for nu funk, dub, breaks, nu disco, nu jazz & freestyle grooves in contemporary electronic music. 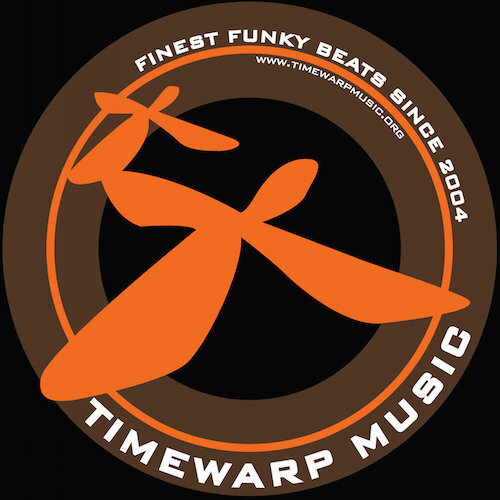 It’s the creation of Angelos 'Timewarp' Stoumpos (aka Timewarp inc) since 2004, Timewarp Music, was inspired by the fresh Nu-Funk ,Dub & Freestyle Electronic music stream.